Did you know that most cancer patients around the world don’t even have access to basic cancer treatments that have been in place in the United States and other developed nations since the 1970s? Often, systematic interventions are required to make an impact. GCI’s Patient Navigation Program is a great example. Healthcare systems in developing countries can be chaotic, and there is often a huge delta between care for the rich and for the poor. GCI’s patient navigators work within hospitals to help patients find physicians, deal with insurance companies, book treatment appointments and follow up with patients to make sure they get to appointments. This low-cost intervention is making a big impact in areas such as Mexico City – Mexico, Montevideo – Uruguay and Rio de Janeiro – Brazil. Many patients have difficulty navigating complex healthcare systems. GCI’s Patient Navigation Program is intended to help ensure cancer patients have rapid access to treatment. In its Mexico City pilot, the program reduced the time from diagnosis to referral to a cancer center from two months to eleven days, which will not only improve patient outcomes, but also survival and quality of life. 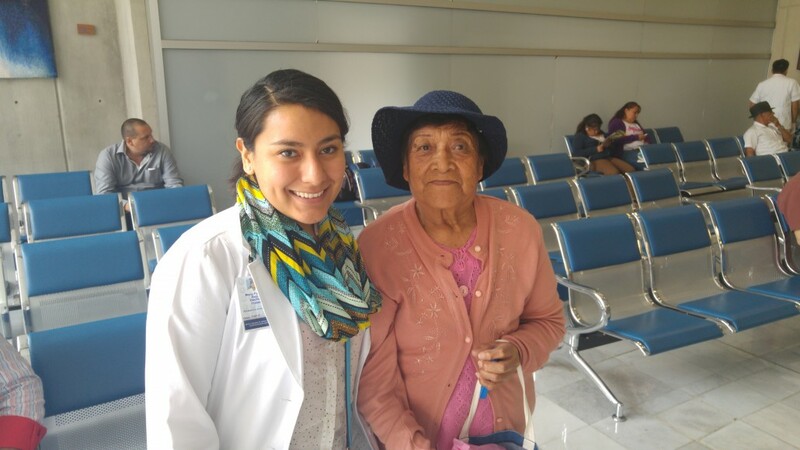 Read a success story about breast cancer patient Juana and an interview with Wendy, GCI’s first navigator in Mexico City. Our programs are built with a customizable design to respond to local needs and situations for each new site that joins our network. As more sites join, we hope that Patient Navigators will become integrated within health systems worldwide as a cost-effective method to improve patient outcomes and quality of cancer care. Our Patient Navigators are social workers, nurses, or patient advocates who help patients move through the health system with ease. Navigators can assist with scheduling appointments, ensuring prompt follow-up, explaining paperwork and insurance issues, guiding patients to referral hospitals and facilitating social services (e.g., translation, child care). As each of GCI ‘s projects “on the ground” are impacting individual doctors and patients, GCI works to engage health policy makers to effect widespread changes in cancer control. This is how truly long-lasting policies will be created to impact all patients throughout a country. For example, each Lancet Oncology Commission team has included health policy makers, and each release has included a global press meeting. 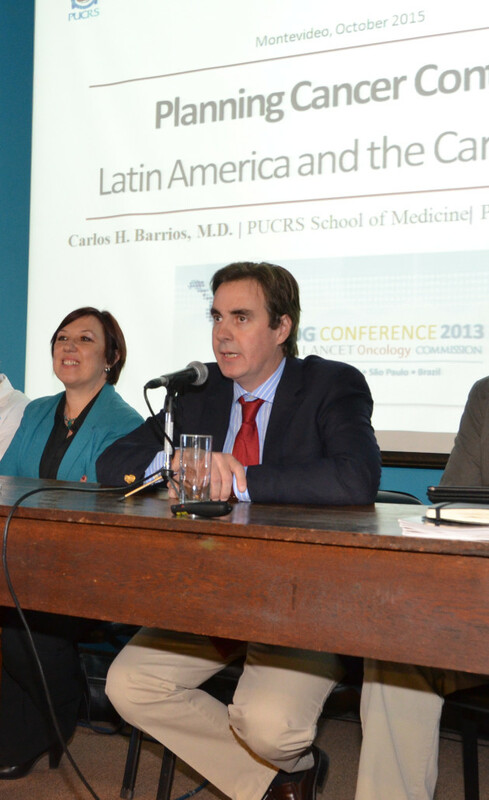 After the release of the 2015 Latin American Commission update, a Health Ministers Meeting was held at the National Cancer Institute of Uruguay. Here, Latin American health ministers and oncologists gathered to discuss the findings of the commission and steps forward to help reduce the burden of cancer in the region.